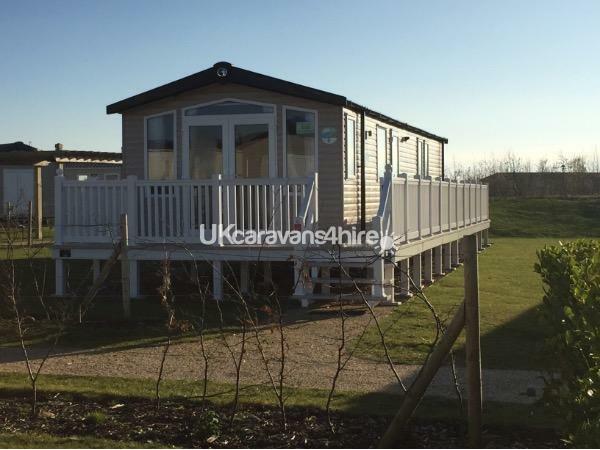 Beautiful privately owned, Platinum 2016 Swift Bordeaux Exclusive which has 3 bedrooms and sleeps 6 max. It's on a quiet cul de sac on a premium pitch with a designated parking space and plenty of visitor parking. The sea can be seen from the kitchen window, bedroom windows and front veranda. We NOW offer free unlimited WIFI for your use in our caravan and the use of Amazon Alexa with free Spotify. It's a 5 minute walk to the entertainment complex and a gentle 7-10 minute stroll to the beach. 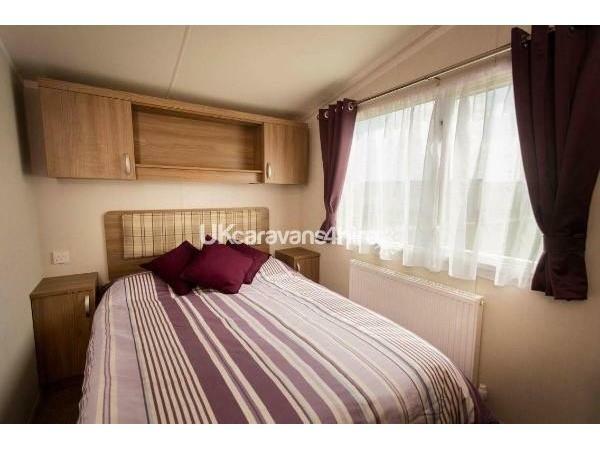 The caravan is double glazed and has central heating throughout. It has double opening patio doors onto a lockable gated veranda/decking area, where outdoor furniture is provided. 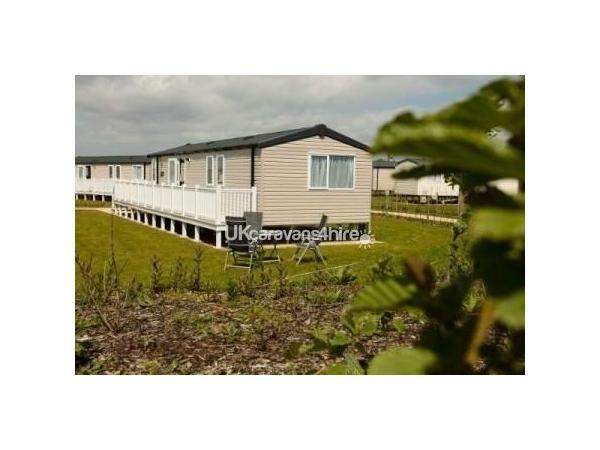 Our caravan is at Kestrel Heights, on a corner plot, which gives us a large amount of hedged garden area on all sides. Kestrel Heights is the newest part of the park, it is quiet with lots of open space and several children's play areas. It has an open plan kitchen and lounge which contains a 40" flat screen TV and a Bluetooth hifi system. The kitchen is fully fitted with a full size oven, fridge freezer, microwave and all the kitchen appliances you will need, together with complimentary tea & coffee, cafeteria, additional cutlery and cooking utensils. Iron & ironing board. Dishwasher New for 2018. The main bedroom has as a double bed with an ensuite toilet and sink along with a large dressing table and wardrobe space. It also has a 32" TV. 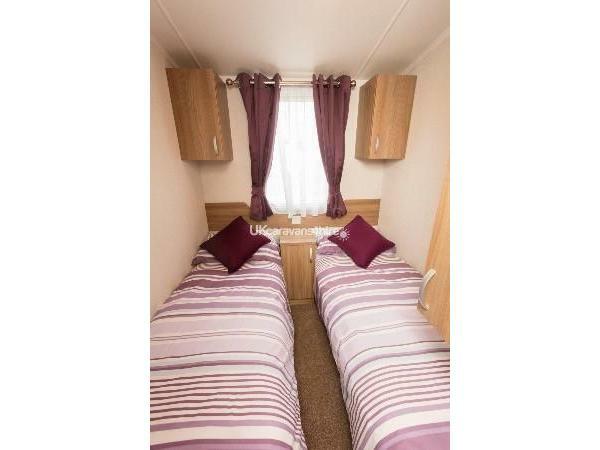 The two twin bedrooms have plenty of storage and wardrobe space. Both twin rooms have 22" TV with built in DVD player. Bedlinen will be supplied and all beds will be made up for your arrival. 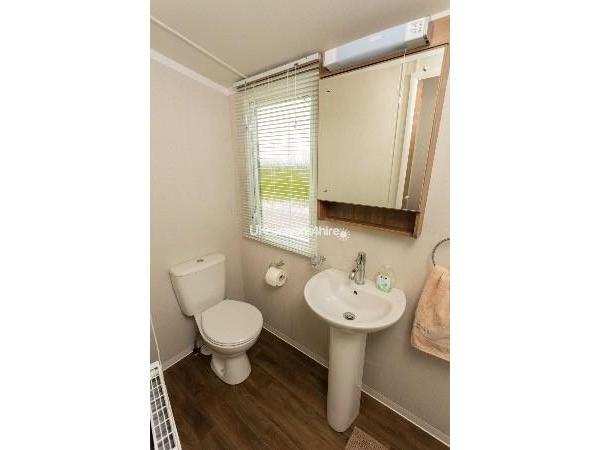 The main bathroom has a toilet, sink and double shower with complimentary toilet rolls, shower gel and liquid soap. Our caravan has an alarm that you can set if required. There is a beautiful headland walk to Exmouth along the costal footpath, approx 2 miles. Also a frequent public bus service from the centre of the site to Exmouth. Essential shopping items can be supplied and in fridge ready for your arrival. Please ask for details. STRICT NO SMOKING POLICY. No smoking including e cigarettes anywhere within the caravan or decking area. You will loose your deposit if found smoking anywhere within the caravan or decking area. No dogs/pets allowed in caravan. No BBQ's on decking area or on caravan pitch due to health & safety (RISK OF FIRE). No felt tip pens (due to previous damage). If required our neighbours caravan can be booked too, so why not come away on holiday with friends and family. Beautiful van with all essentials and more!! Would definitely recommend and would stay again! Good regular contact with the owner ???? 5 stars ?? This is our second time in this beautiful caravan and it won’t be the last. This home from home has everything you need for older children and younger children. Lovely safe part of the park. Thank you so much for allowing us to hire your caravan again. A lovely clean and well positioned caravan. Lots of extras you don't usually get in the kitchen (lots of things to cook with etc! ), and even TV's in everyroom and good selection of DVDs for rainy days for adults and the children. My 6 year old loved using the Amazon Alexa. We had a great week here, the park has plenty to do but as usual in high season the swimming pool was VERY busy (probably because the weather wasn't overly warm). If we ever decided to return to South Devon, I would stay here again. Thank you Sally for being so helpful. Caravan was lovely, welcoming, clean, tidy and lovely, the position of caravan on the park, was surrounded with gorgeous views of the sea and in land. Holiday park itself is really good plenty to do and loads of entertainment. Sally was a massive help with our holiday this year. Defo goes the extra mile to make sure u enjoy ur stay at the park and in the caravan. Thank u sooooo much. If English weather was better we would defo b bak. Thanks again. Glad you all had a good time, welcome back anytime. Sorry I can't guarantee the weather ?? Our second visit and will definitely return. 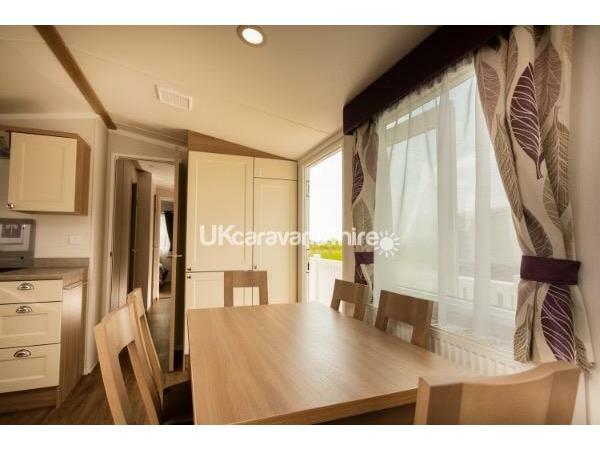 Caravan is spotless ,luxurious and is in a fantastic location peaceful but not far from activities. 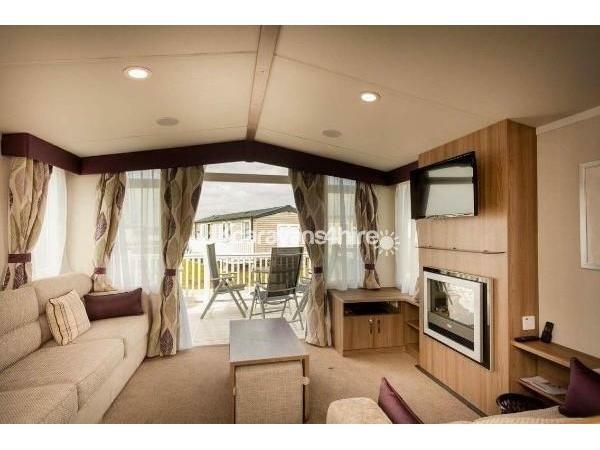 Would have no hesitation in recommending this is a fabulous caravan on a fantastic park and can't wait to come back. 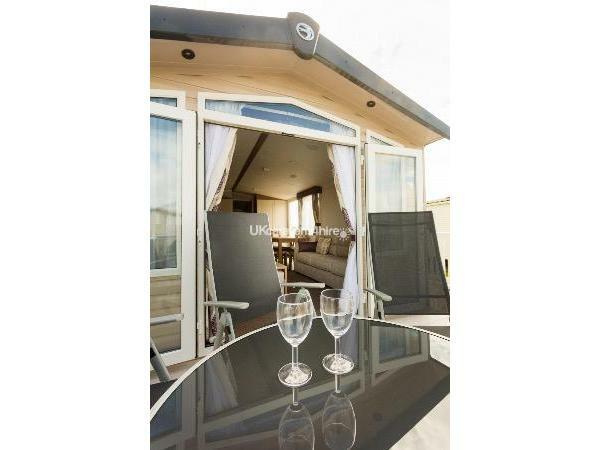 Excellent stay in this very modern well equipped caravan. We will definately book this van again. Love the area it is in as well. Very peaceful. My wife and I have just returned from a week stay in the caravan. I would recommend it to anyone. super clean, great facilties inside and great owners who were fantastic any also prompt via text with my many enquirys. 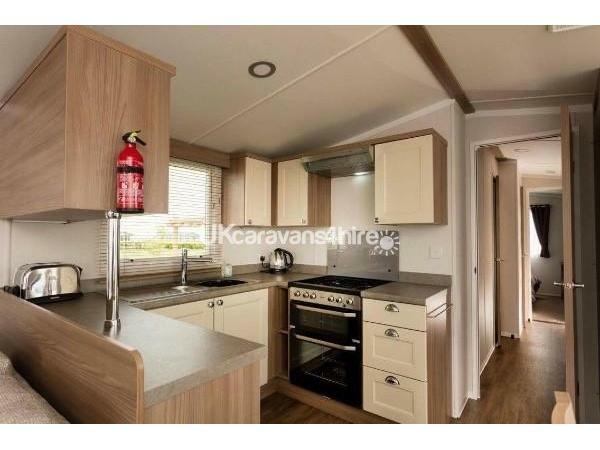 The caravan is brand new and set on one of the nicer parts of the site where caravans are jam packed together. When we arrived it was like a home from home and spotless throughout. I have already recommended this caravan to a few friends. Thanks so much Rhian for the review. Glad you had a good time. Thanks also for leaving it clean, welcome to re book anytime. 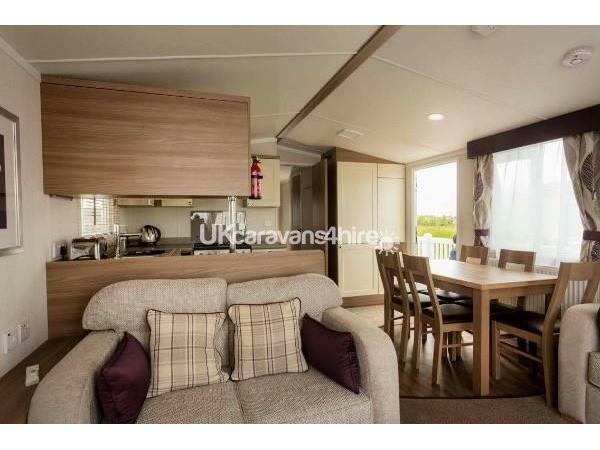 The caravan is fantastic, in a great location on the site, well equipped and had a very luxurious feel to it. Wish we could have stayed longer, we had such a good time. The owners are really helpful, provided lots of information up front, reserved us a travel cot and even met us on site to show us how everything worked. Deposit returned really quickly too. We will definitely be booking again. Our best holiday to date at Devon Cliffs, can't fault the customer service, quality, location and cleanliness of the caravan. We're pleased you had a good stay. Thank you for leaving the caravan as you found it. Welcome back anytime. Recently stayed here for a week, and WOW! 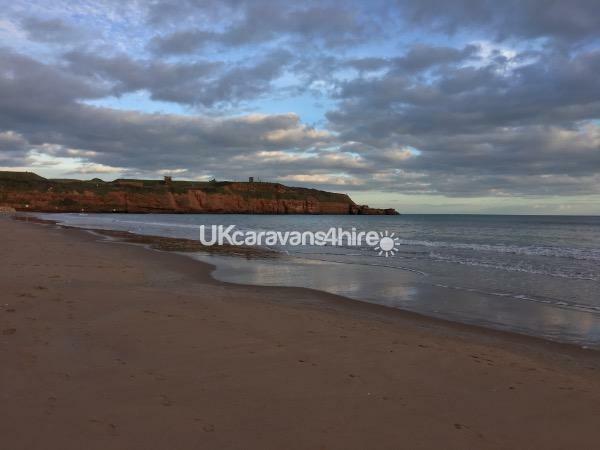 A stunning site with beautiful views, so much to do for the children, never a dull moment, but also lovely and quiet in the evenings so we could chill out. 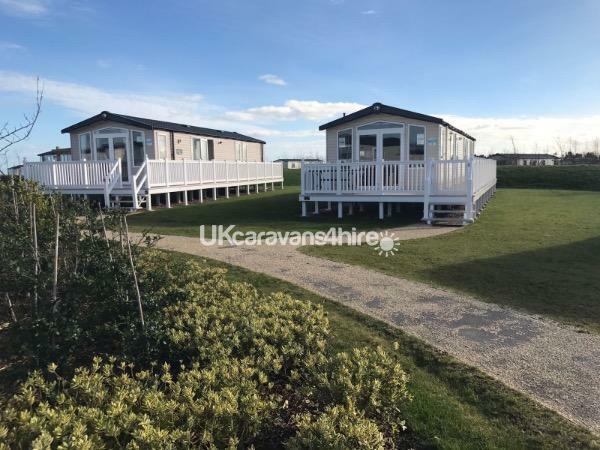 We've already booked again as the caravan is absolutely superb, brand new and stunning inside as well as a very exclusive location. The owners couldn't be more helpful in giving us information before we arrived, it's our new favourite place to go! Glad you had a good holiday. Thank you for leaving it clean and tidy. Please book again soon.